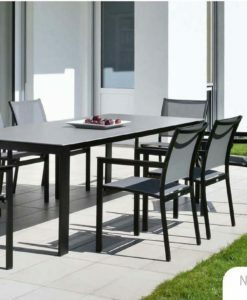 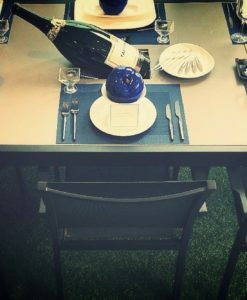 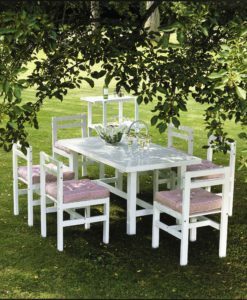 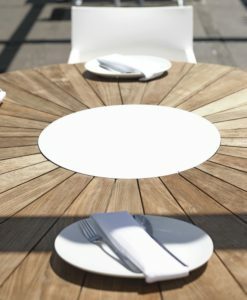 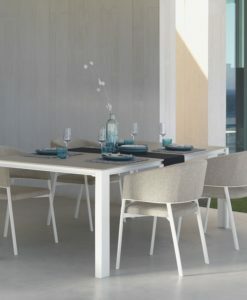 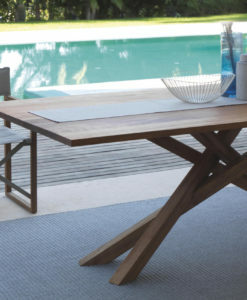 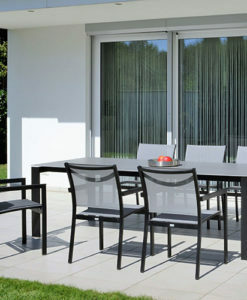 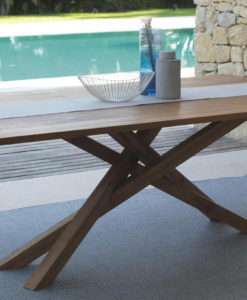 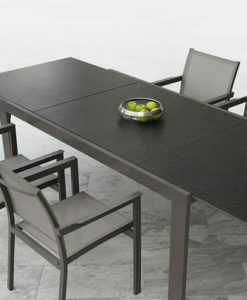 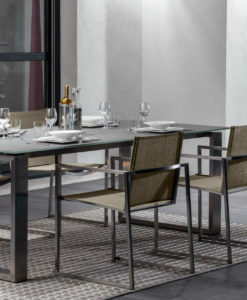 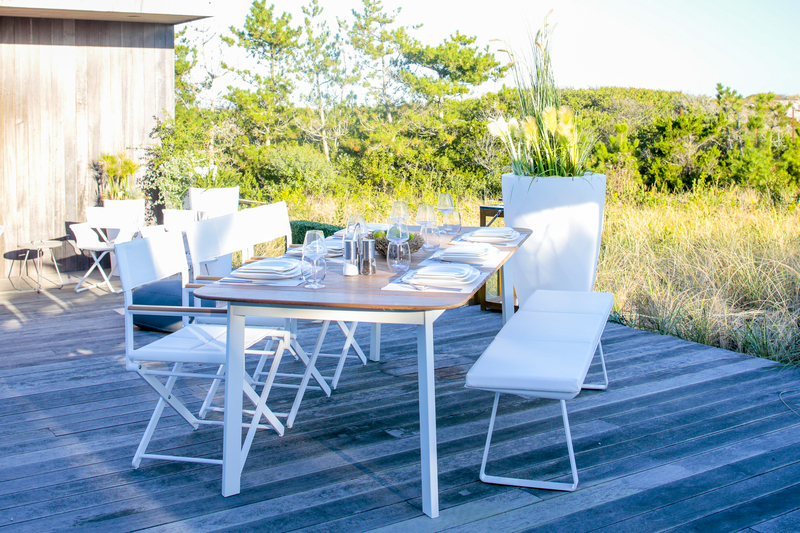 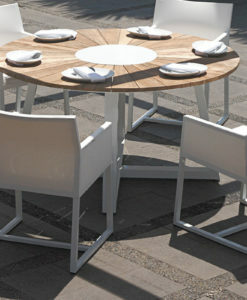 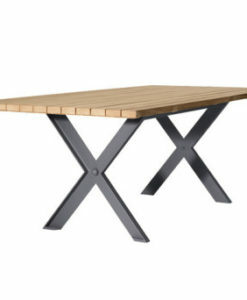 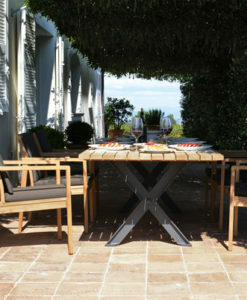 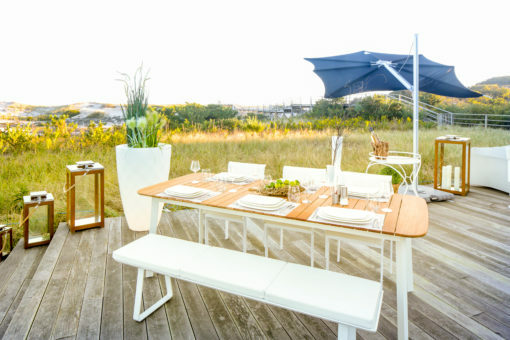 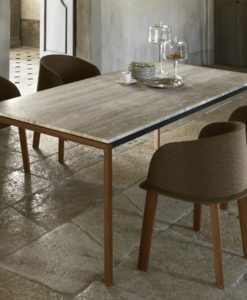 Dune is a modern dining collection, full lines and an essential design, the dining table range in aluminum and teak can transfer indoor dining in to the best outdoors experience. 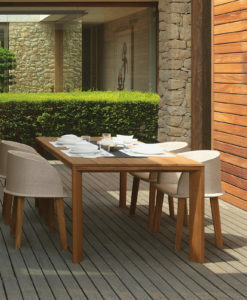 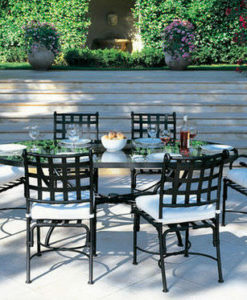 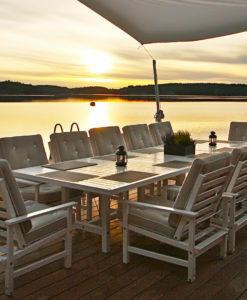 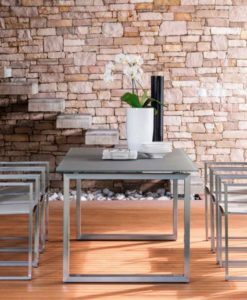 Thanks to its characteristics & versatility, Dune represents the perfect setting for indoor & outdoor use. 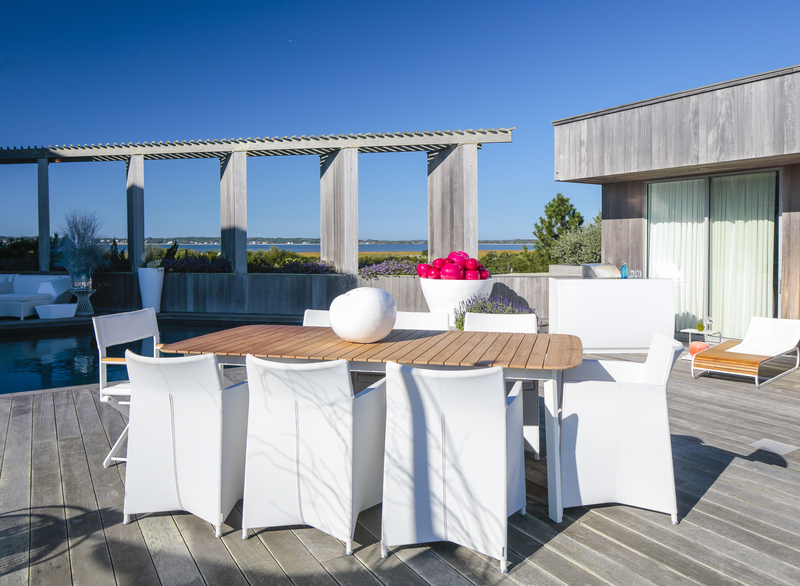 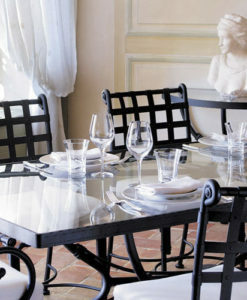 Including chaise loungers, armchairs and coffee tables, it provides a touch of elegance and style for relaxation areas or even better by the pool. 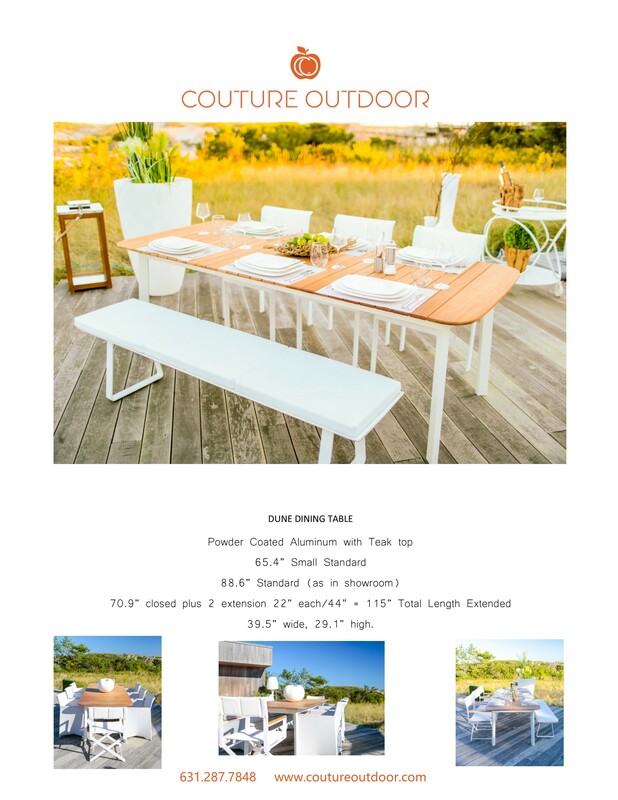 (Available in 5 sizes with Teak top or HPL), Frame: in 4 different colors (Taupe, Indian Brown, Mustard & White).